Albert Whitman & Company, 9780807536254, 400pp. Maura Milan received her BA in Film Production from USC's School of Cinema-Television and currently lives in Los Angeles, where she works in video production. 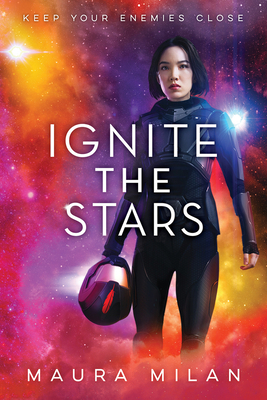 Ignite the Stars is her first novel.